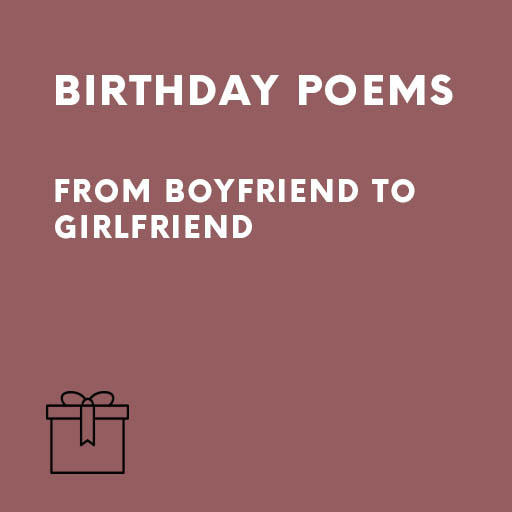 Order our Ready-to-Go Girlfriend or fiancée birthday poems for any birthday by her boyfriend/fiancé. . These poemss are just what you need if you wish to toast your girlfriend/fiancée on her birthday. They are light-hearted yet sentimental and speak of how much she means to you and to all present at her birthday celebration. They mention her wonderful characteristics and say how much you love her. They end with an appropriate toast to her future. The short, optional poems offer you the opportunity of ending your speech in an unusual and memorable way.